Your New Home ? Adding to Your Investment Portfolio Perhaps ? Take a look inside !!!! 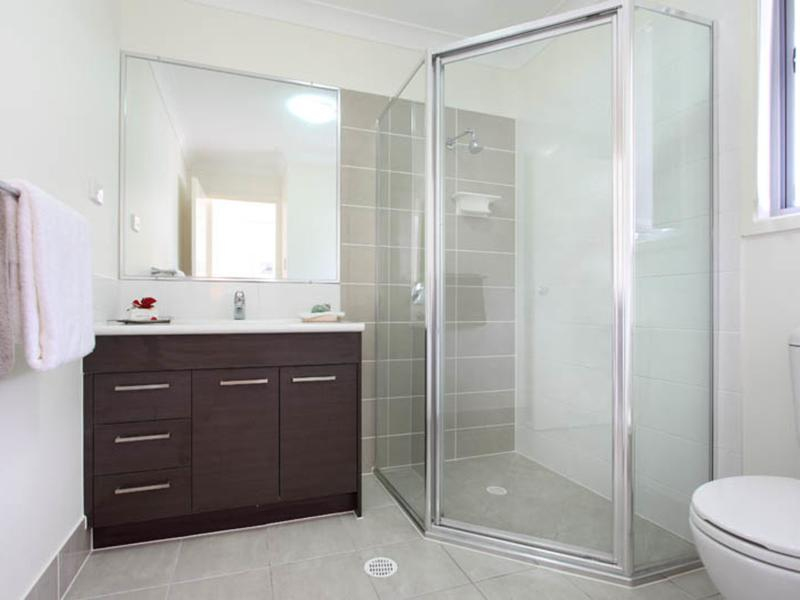 Contact Debbie on 0412 202 522 to arrange a personal inspection Today ! 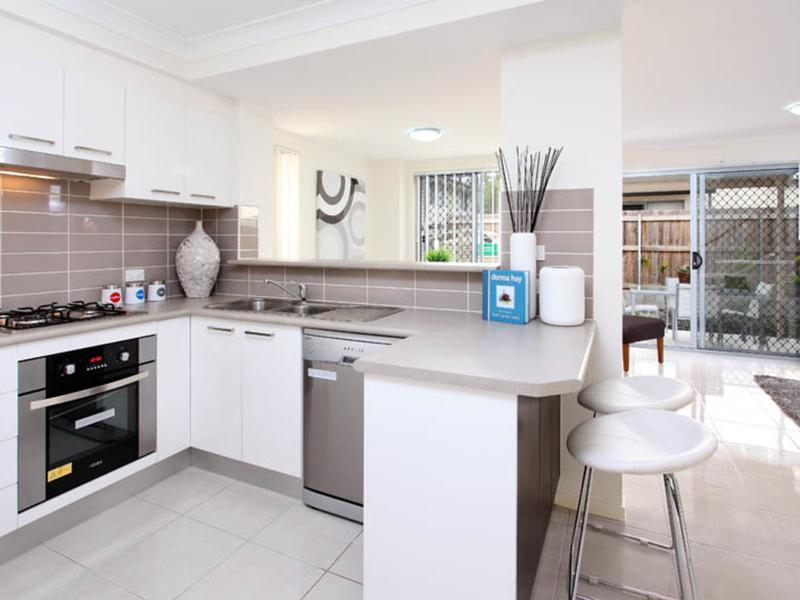 This modern property is in a Quality Underwood Complex. 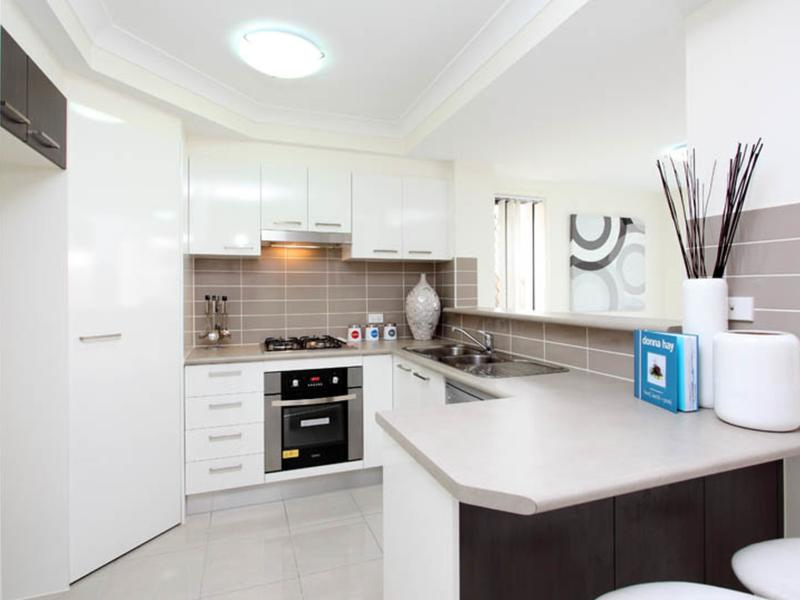 The property is fitted with high end fixtures and fittings and is like new !! 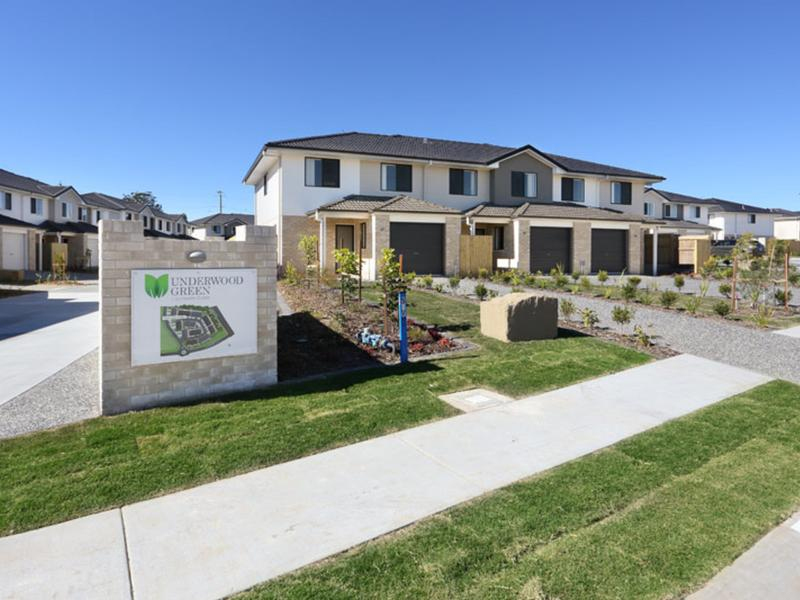 Residents love living here ! They recommend the complex to their friends. 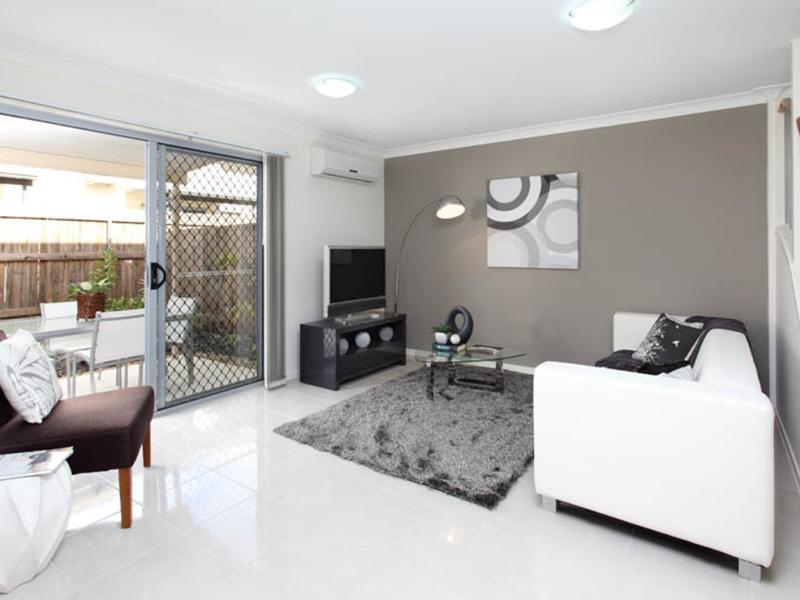 Enjoy living in a quiet, safe and secure environment within an immaculately maintained complex. 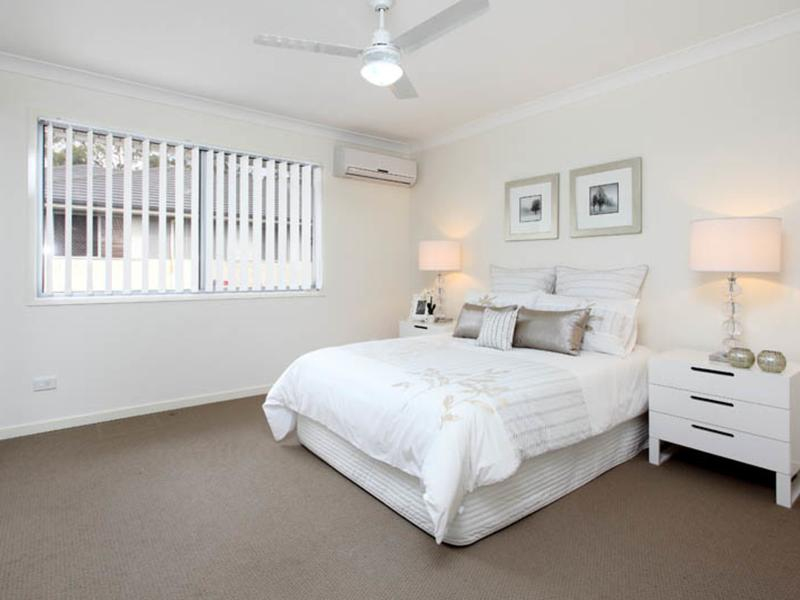 Within walking distance of schools, shops and public transport living here is a dream. 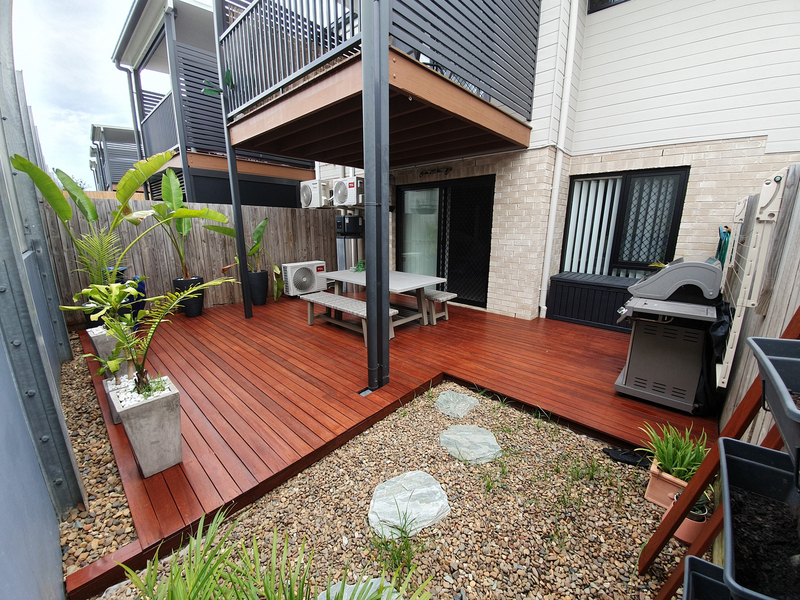 This property has a large low maintenance courtyard with a deck fit for those lazy summer days. 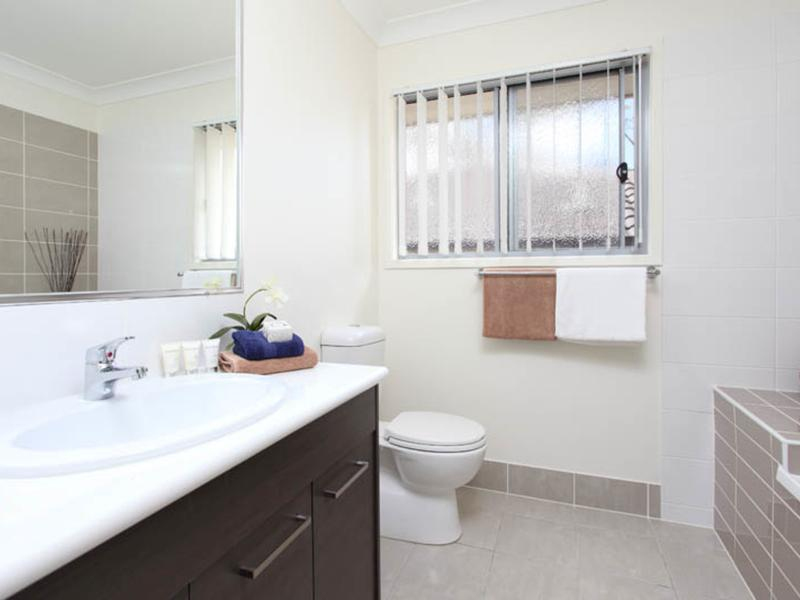 This property would appeal to INVESTORS or OWNER OCCUPIERS. Current owner is very flexible on their future plans and would be happy to rent back for a period if that suits the buyer OR vacant possession is also fine too ! Photos are of display unit . Colours may vary slightly. Furniture for display purposes only. This unit will be sold unfurnished. - 5 mins drive to Underwood Market Place. 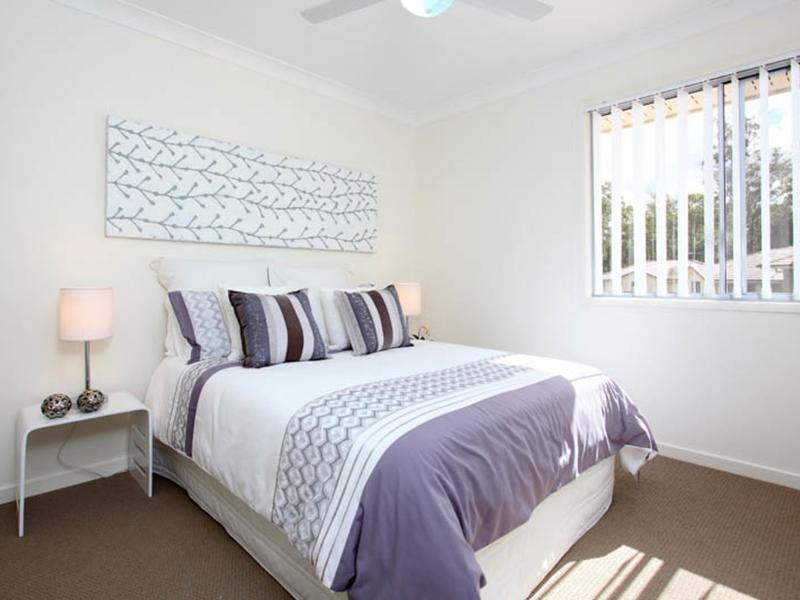 - 5 mins drive to Warrigal Square, Eight Mile Plains. - 10 mins drive to Garden City. - Bus Stop just at the back of the complex. 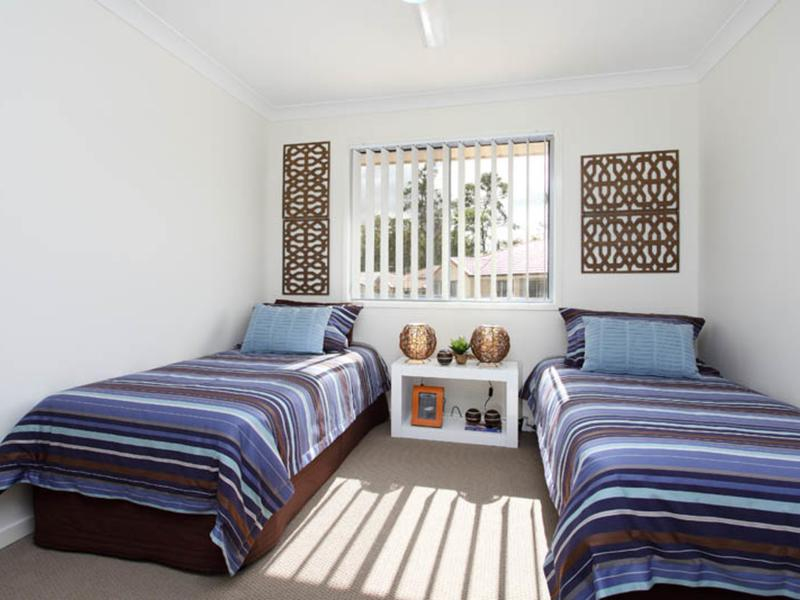 - Walking distance to Eight Mile Plains State School. - 5 mins drive to Redeemer Lutheran Collegel. What more could you want in your new home ? Call Debbie today !! 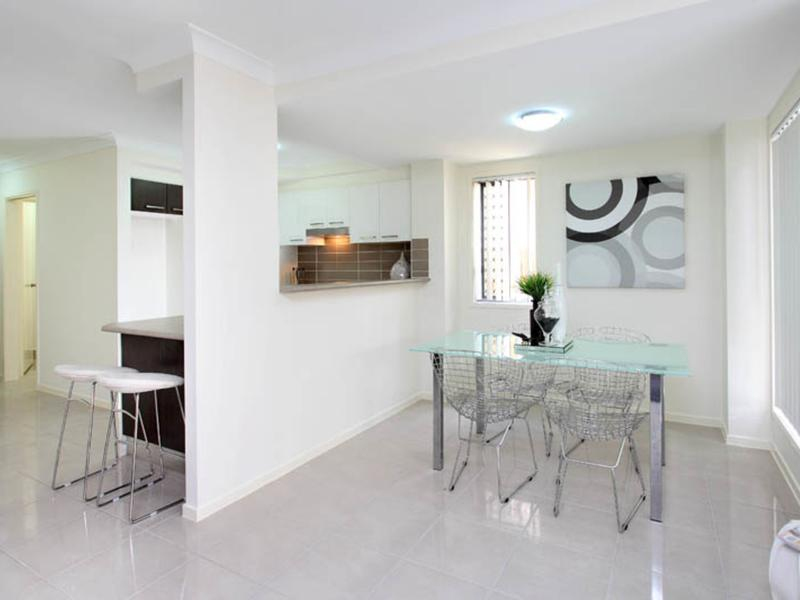 Make this spotless unit your next investment or residence, inspection won't disappoint !! !